Please be advised, this product does not include Tachometer as suggested in the pictures. 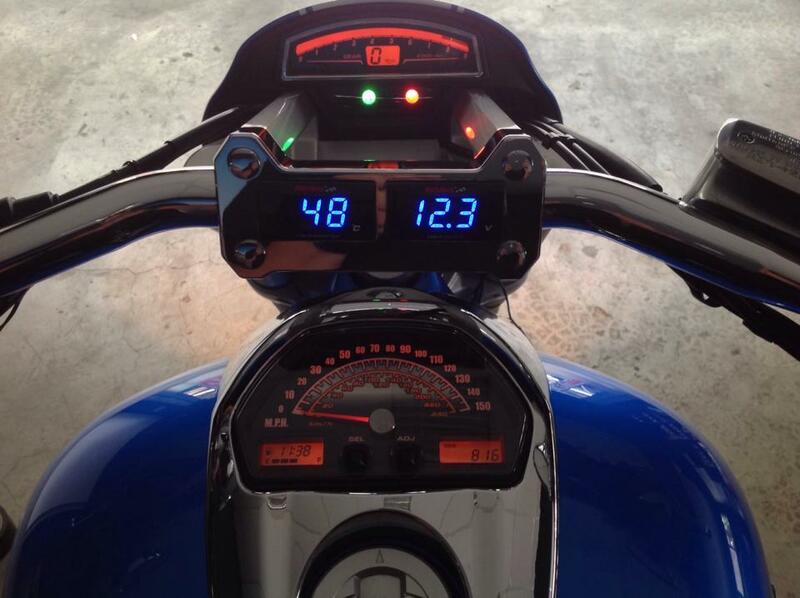 The Tachometer is optional, please check it in our store. 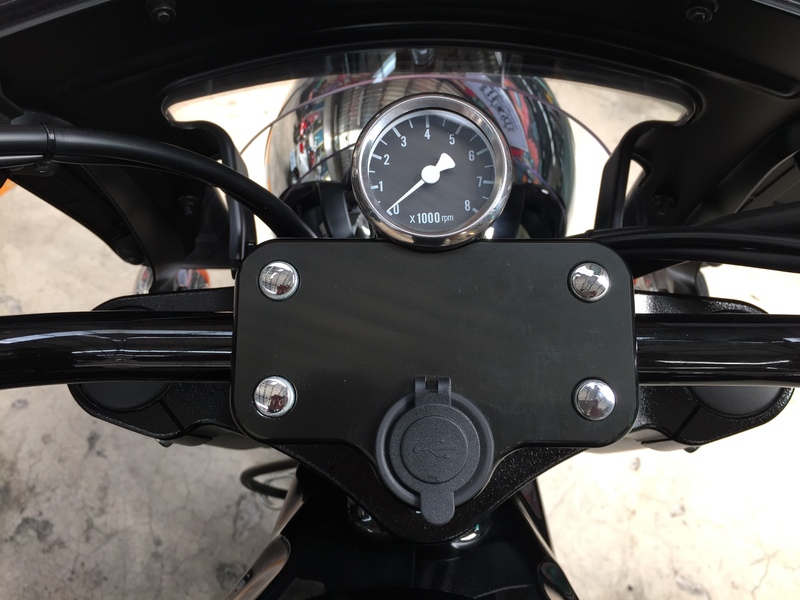 Numerous riders have acknowledged that Dashcam and GPS or mobile phone usage are irresistible tools while riding motorcycle, thus USB devices have become imperative to C90. As for how to install these devices properly is a puzzle what REVO tries to solve. And we have reached a conclusion that these devices are best installed on Risers. 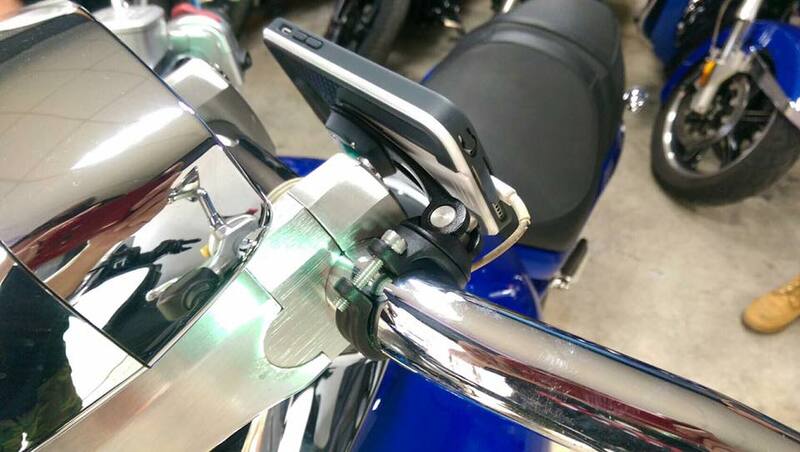 In this way, both the GPS and mobile phone could be fixed on the handle bar. 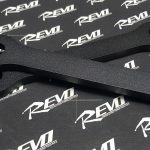 In light of all the considerations, we integrate these items on the “riser clamp”, which could elevate the rigidity of the handle bar’s mount. If you want to use the riser clamp with Garmin 660 GPS, feel free to let us know. 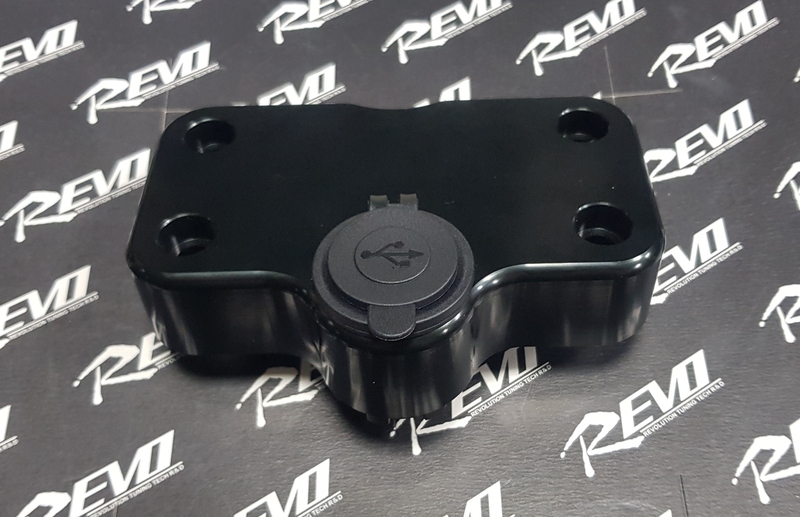 We provide customized service to refit the riser clamp for Garmin 660 GPS to fix on.